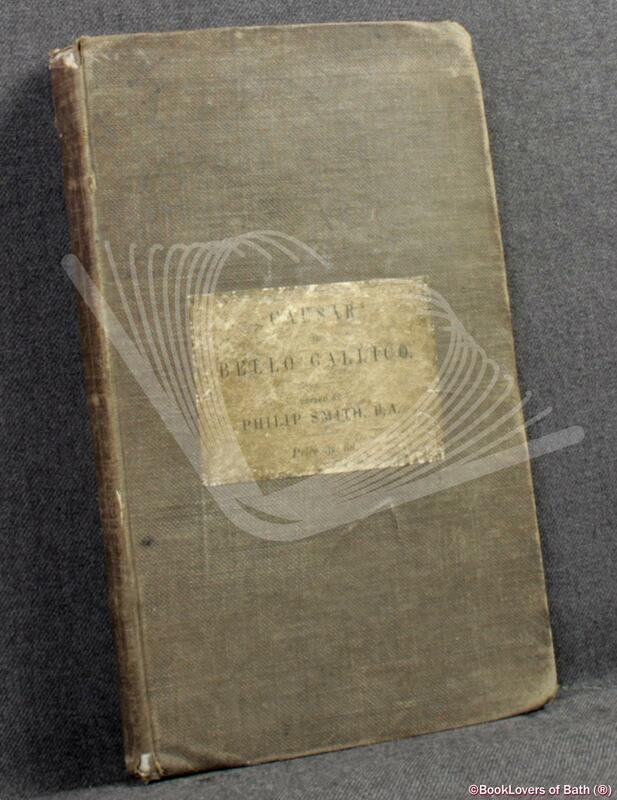 London: Simpkin, Marshall, & Co., 1842, Hardback. Condition: Good. Heavily bruised at the head, tail and corners of the boards which are somewhat grubby. Edges of the textblock heavily tanned. Pages lightly age-tanned. Rear hinge weakening. Latin language text. This edition of Caesar’s Gallic War is founded upon the text of Oberlin, which has been compared throughout with the editions of Herzog and Daehne. Size: 7" x 4¼". Grey boards with Black on White Title Plate titling to the Upper Board. [IV] 220 pages. Published by London: Simpkin, Marshall, & Co.